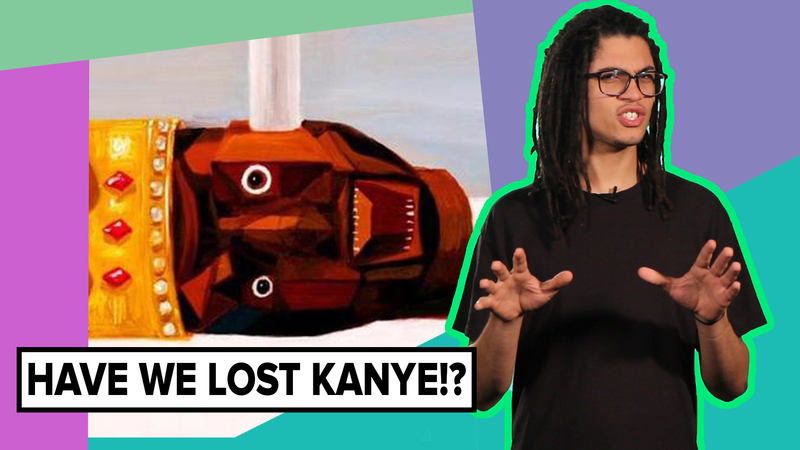 Um… So What’s Up With Kanye? Kanye West has recently been blowing up social media with… controversial ideas. But it’s unclear whether this is an ideological shift or a promotional tool for his new album. So what do you think! ?